Itel S32 is the latest additional android smartphone from Itel mobile as the end of the year gift package for the year 2017. itel mobile has strengthened its S Series portfolio, which is known for its Super Selfies, with the launch of the itel S32. 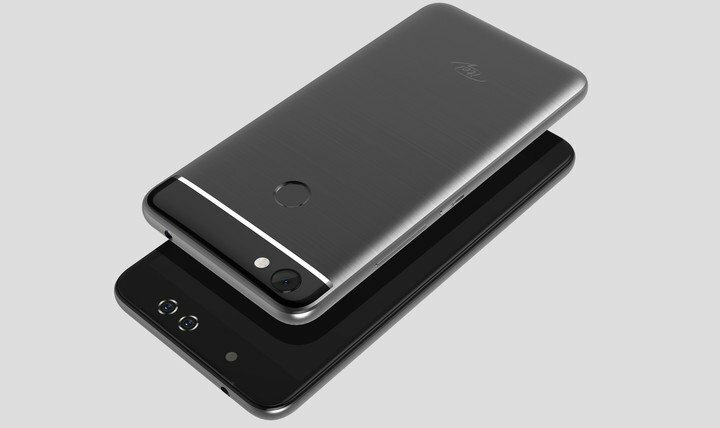 This device is designed as a Mid-range smartphone but the best-suited phone for countries with poor power supply, Nigeria championing it, likewise this device is well suited for every picture lovers with its powerful, eagle eyed and captivating dual front camera and other alluring features that meet tastes of modern users. 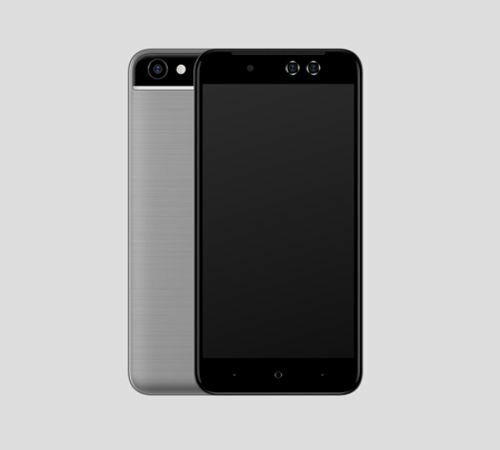 The body of the Itel S32 features poly-carbonate finishing, with an all round metal frame travelling through it edges. While we would have loved to see a metal built device, the built quality of the Itel S32 is nothing much to worry about, considering the affordable pricing tag. At the front, the Itel S32 offers a large 5.5-inch display with 720p HD resolution, resulting into a 264 PPI. Putting the device on per with smartphones like the Tecno Spark K7 and the Infinix Hot 5. The Camera department is where Itel tried offering something a bit unique. By something unique, I’m not talking about a 21 mega-pixel camera though, because that would definitely increase the price of the smartphone. 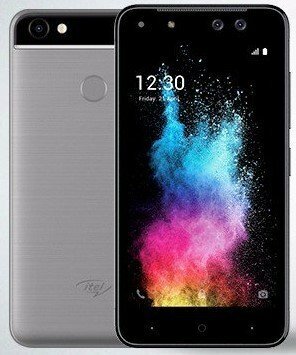 What seems unique about the Itel S32 camera department is; while there’s just a single 8-megapixel sensor as the main rear camera, Itel decided to fit in dual front facing camera at the front of the device, making it to stand different from the competitors offering. There’s soft LED flash to help bring your selfies to life and for better video chat in dark environment with support for a large 86-degree wide-angle lens that should offer decent results for group selfies.. The Itel S32 packs a quad-core MediaTek processor that delivers a maximum speed of 1.3 GHz alongside 1GB of RAM and 16GB internal storage. The LTE model offers 2 GB RAM and Mediatek MT6735 quad-core processor. Both variants of the device are loaded with Android 7.0 Nougat out of the box. Itel S32 is available across most African countries including Nigeria, Ghana, and Kenya etc. As for pricing, the base model Itel S32 is priced around $87 and the LTE version will set you back as high as $119, translating into N30,000 and N41,000 respectively. Do you own the Itel S32 or the S32 LTE, please do share your opinions below.